Eleven Tracks, 30 minutes. 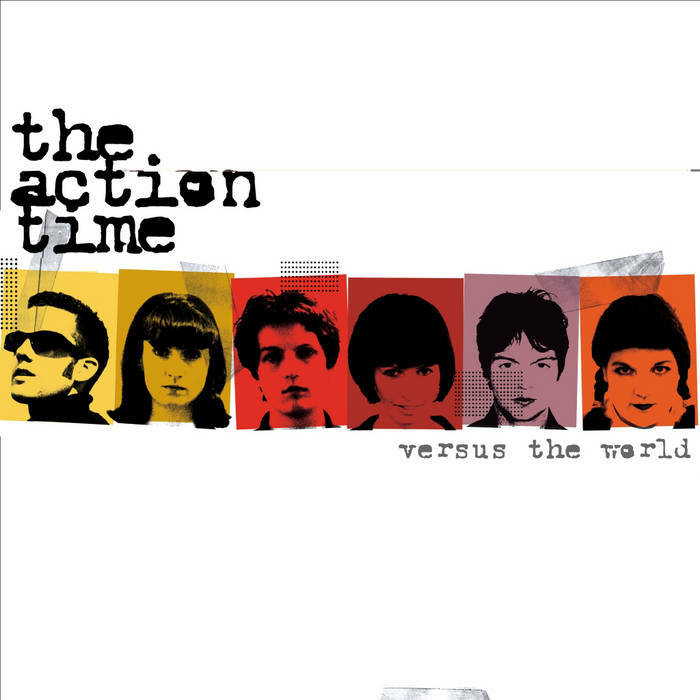 The Action Time's debut album. Tamla rhythm undercarriage, double-soul screaming, organs, sharp moves, and girls w/ great eyeliner. Make Up meets X-Ray Spex. The Action Time are a London-based six piece hate-fuelled gospel/trash/punk soul revue. These three girls and three boys have been together about a year - they are: Ms C C Rider, Bex Bissell, Eddie Brackett, Miss Spent Youth, Miss Susie Sparkles and Black September. Recorded at Fortress Studios by Dan Swift, with interference from The Action Time. Additional tracks produced by Baine Watson at Toerag, and by Harvey at Southern.